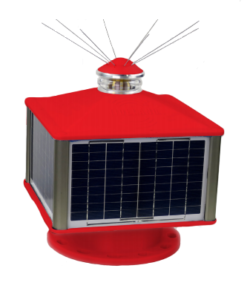 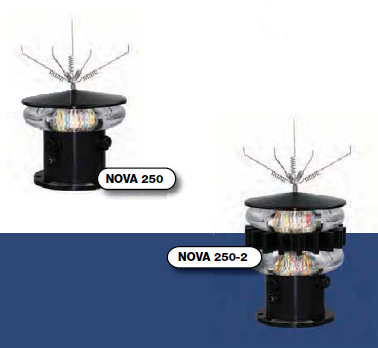 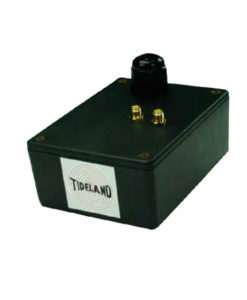 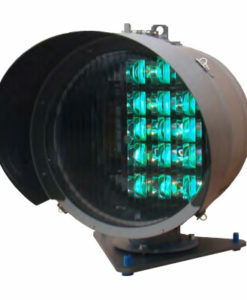 Tideland’s Nova-250 features unique proprietary optics engineered to project a 360o, horizontal, high-intensity, long range beam, in excess of 15Nm for Nova- 250 and over 18Nm for Nova-250-3 at a transmissivity factor of 0.74. 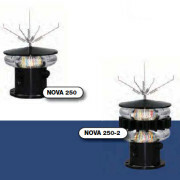 Tideland’s Nova-250 features unique proprietary optics engineered to project a 360o, horizontal, high-intensity, long range beam, in excess of 15Nm for Nova- 250 and over 18Nm for Nova-250-3 at a transmissivity factor of 0.74. 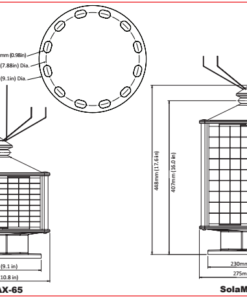 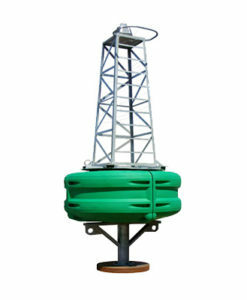 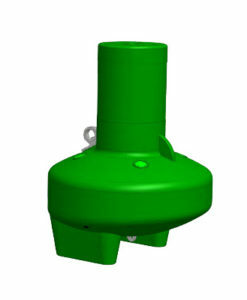 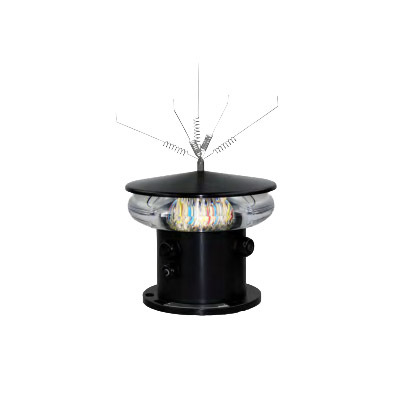 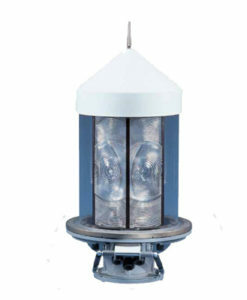 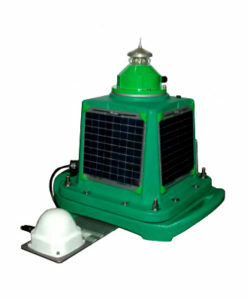 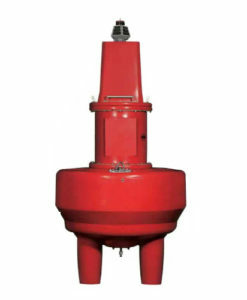 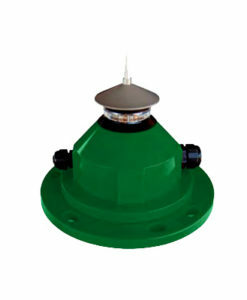 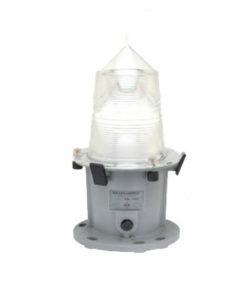 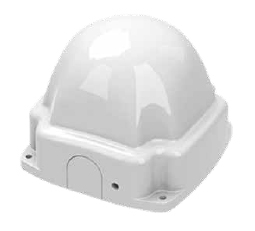 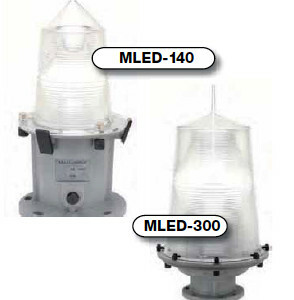 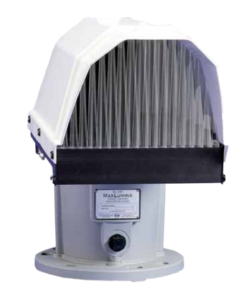 An efficient and compact lens provides a vertical divergence of 2.5 degrees making it the industry choice for a broad range of applications including offshore structures, land-based installations and lighthouse upgrades.